Our visit from our local PCSO! 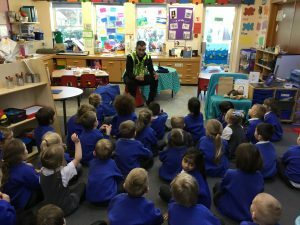 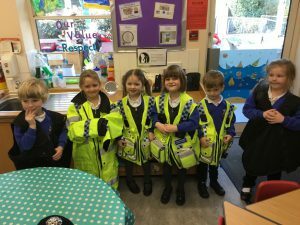 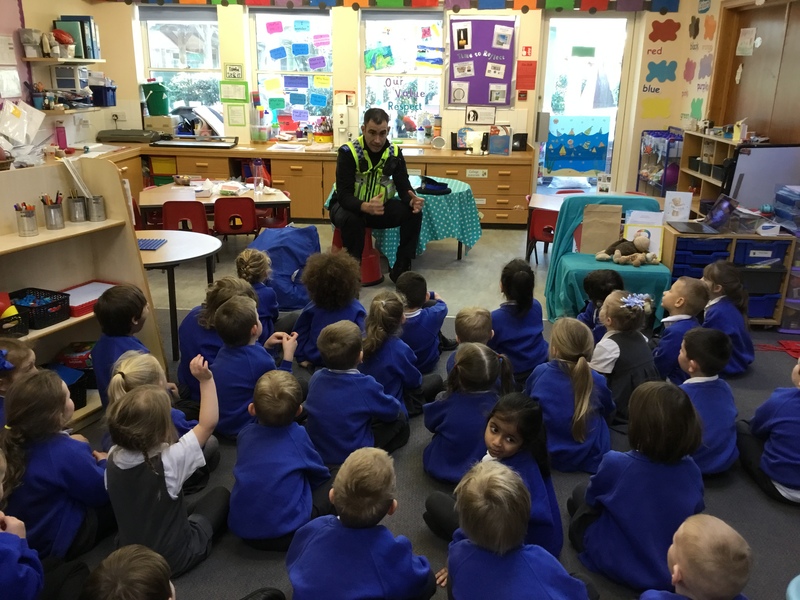 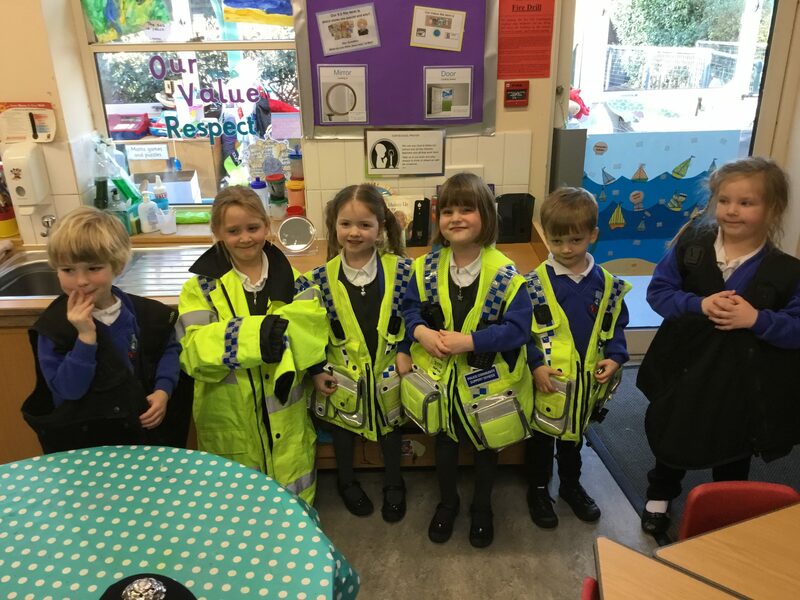 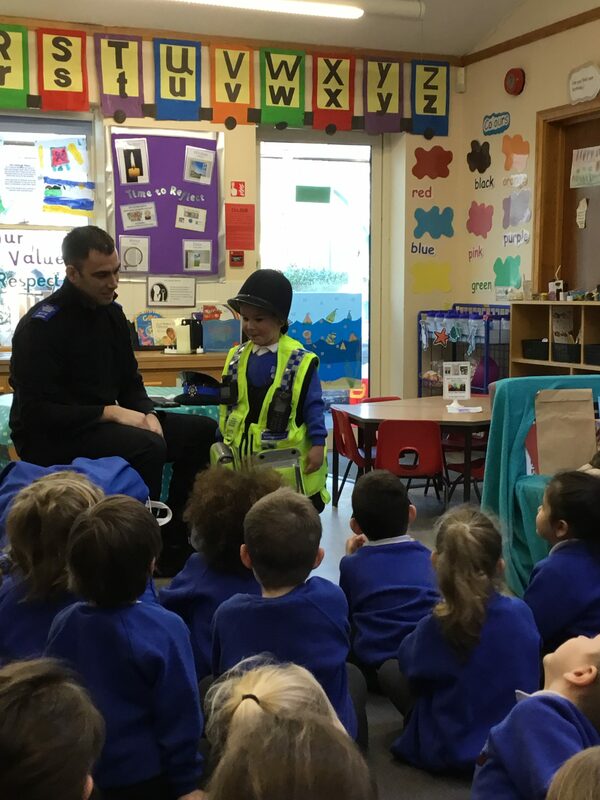 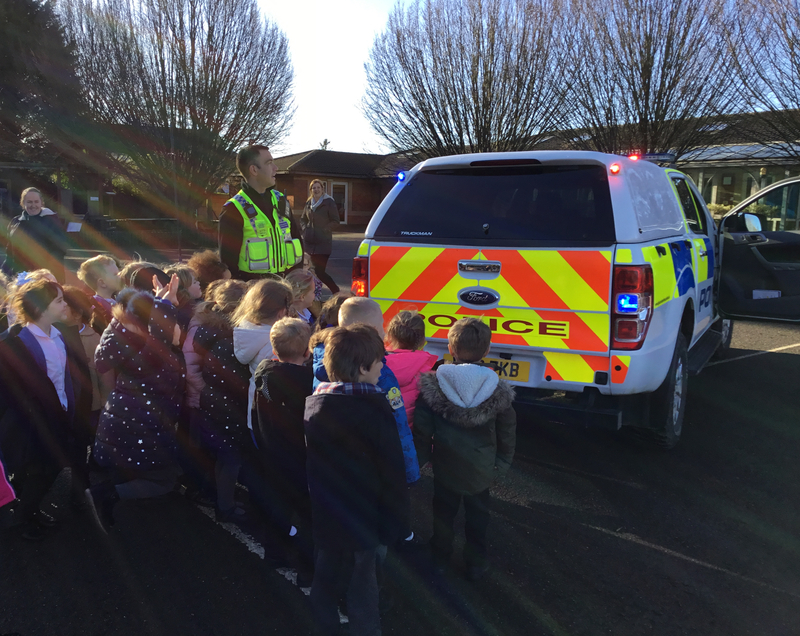 As part of our People Who Help Us topic Reception had a special visit from our local PCSO this week. 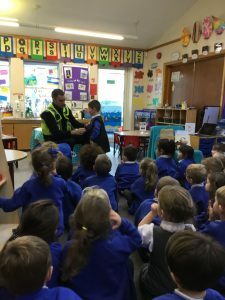 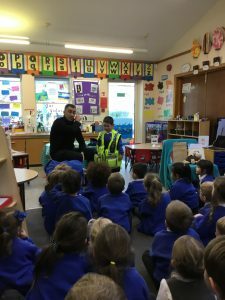 He came and told us all about his role and what it was like to work in the police force. 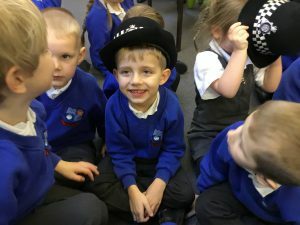 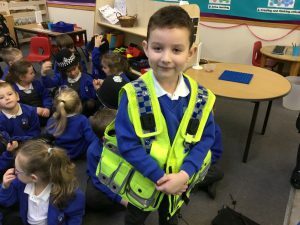 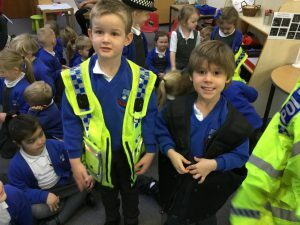 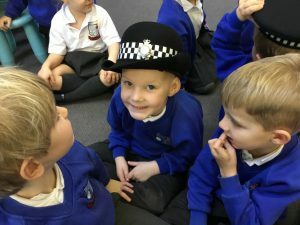 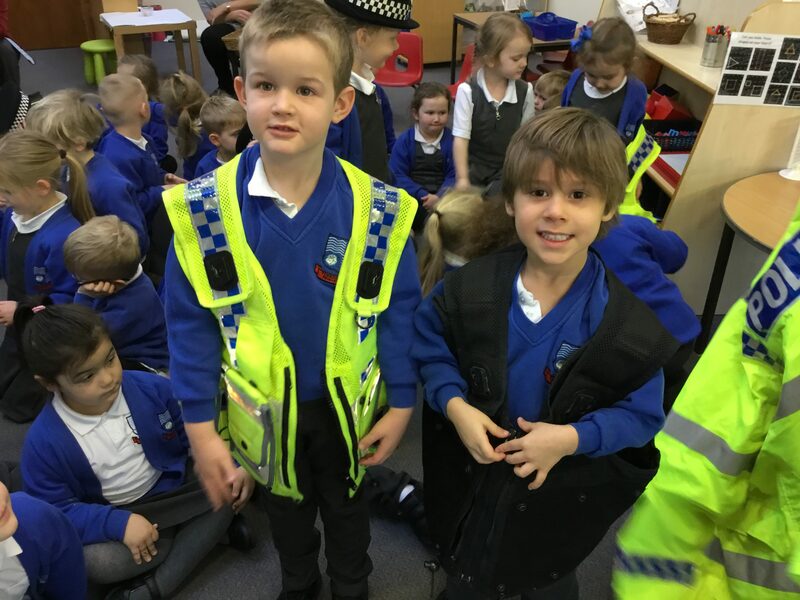 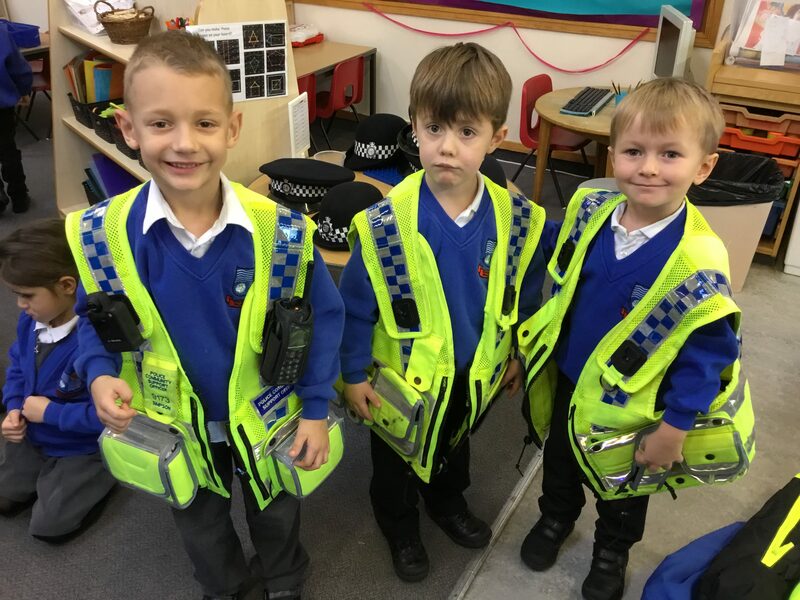 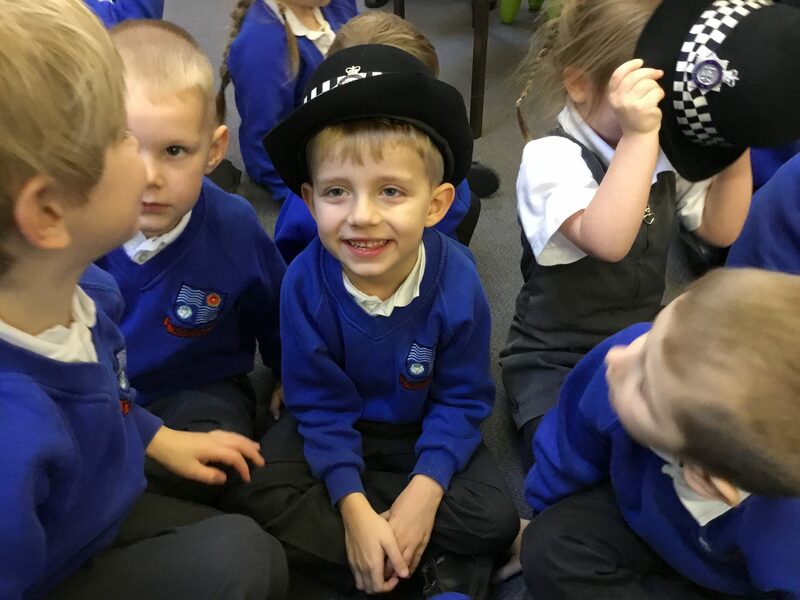 The children were able to try on some of the uniform and look closely at the equipment he needs to do his job. 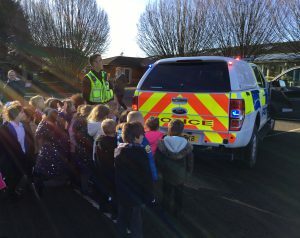 They even got to see the police truck and switch the sirens and flashing lights on.